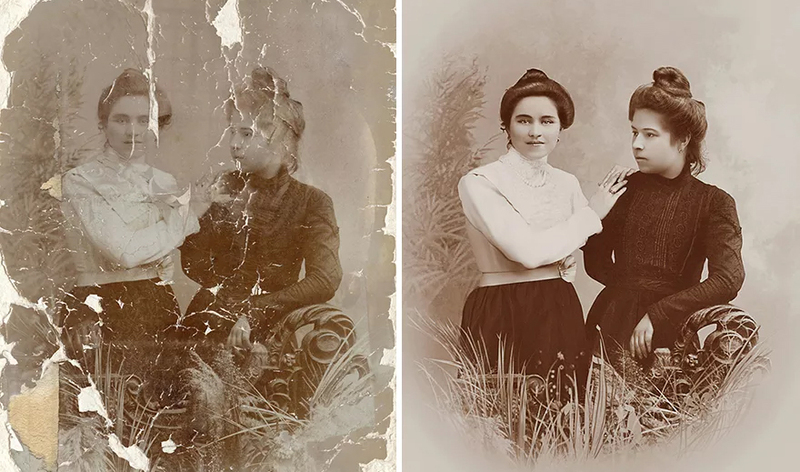 Old Photo restoration is the practice of restoring a photograph which has been damaged by natural, environmental causes. 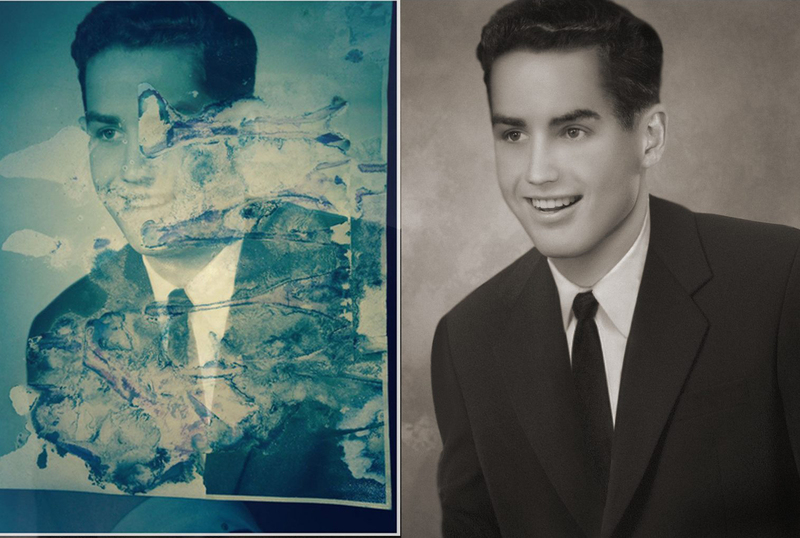 Digital photo restoration uses a variety of image editing techniques to remove visible damage and aging effects from photographs. 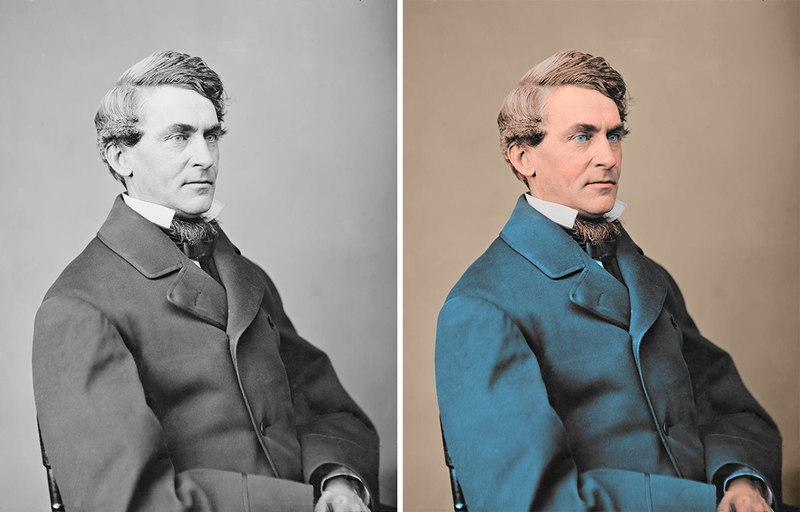 Dirt, scratches, and other signs of photographic age are removed from the photograph manually, by painting over them meticulously. Unwanted color casts are removed and the image’s contrast or sharpening may be altered in an attempt to restore some of the contrast range or detail that is believed to be in the original image. Digital photo / image restoration can work miracles by turning a faded old family portrait into an image of seemingly modern quality. Just look at the examples below to see how skilled photo repair and restoration can perform miracles on damaged memories. Want to get restored your photos? Get a complementary Quote here.